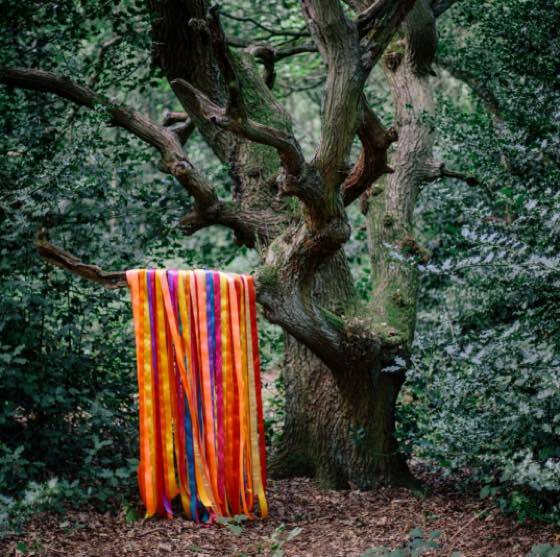 When James Holden released his superb 2013 LP The Inheritors, critics likened his synthetic psychedelia to first-wave electronic experimenters like Can and Cluster. On his followup, The Animal Spirits, the British musician explores this brand of tactile songwriting to its fullest, employing a band (featuring a cornet player, saxophonist and drummer) and recording much of this nine-track, 47-minute LP live off the floor — and often from single takes. Listening in, it makes sense that Holden started his career off in the late '90s releasing trance singles, as tracks like the aptly titled "Pass Through the Fire" and the rhythmically sweeping "Thunder Moon Gathering" turn into riotously unbridled abstractions that somehow also feel locked-in and groovy. Although any capable group can record live in the studio, it takes a skilled bandleader to control the energy of the room and pull out great performances. Luckily, Holden does just that, helping the cascading "The Beginning & End of the World" and the noisy-but-stylish "The Neverending" build and unfold at tempered and palatable paces.